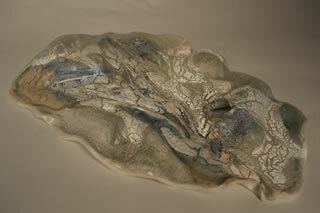 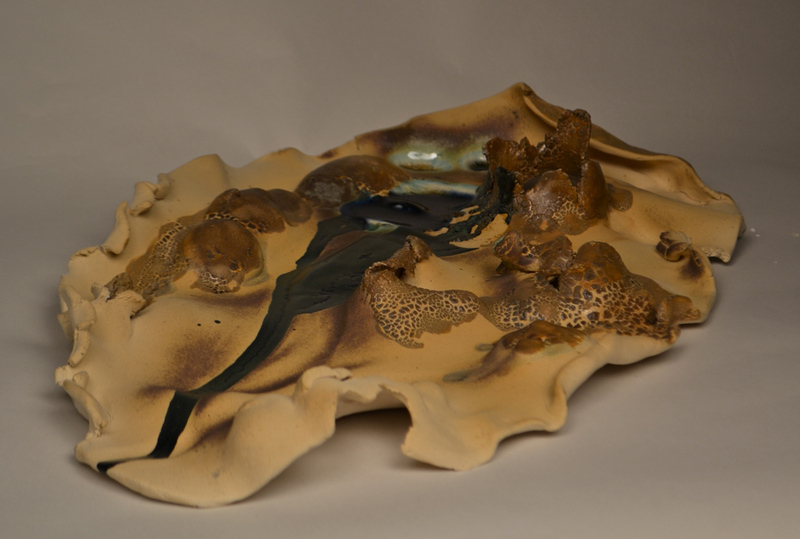 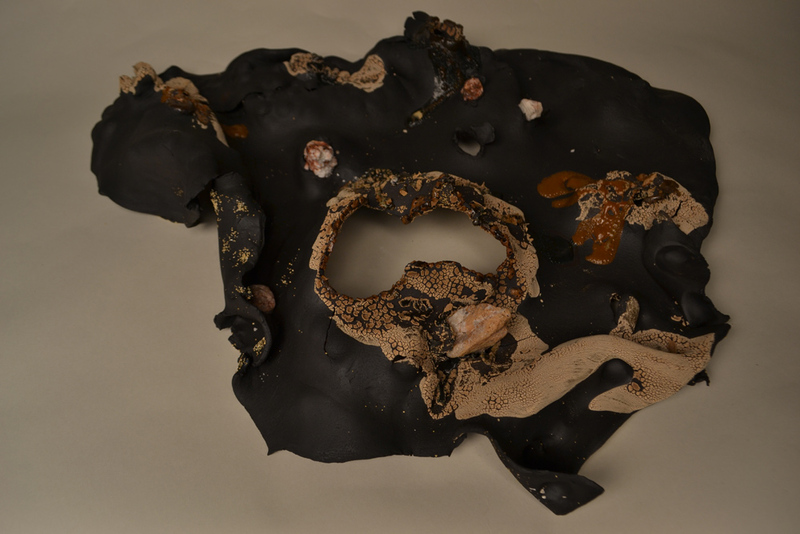 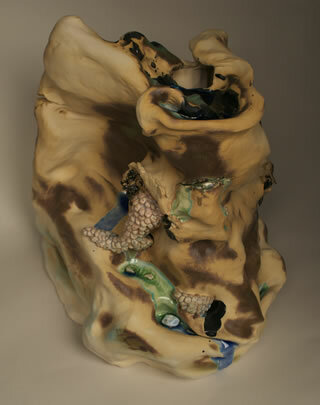 In my current work I am experimenting with the extent to which clay can hold up to various external factors. 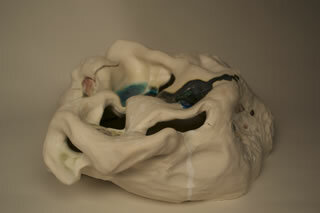 I find the relationship I have with clay throughout my work entirely fascinating. 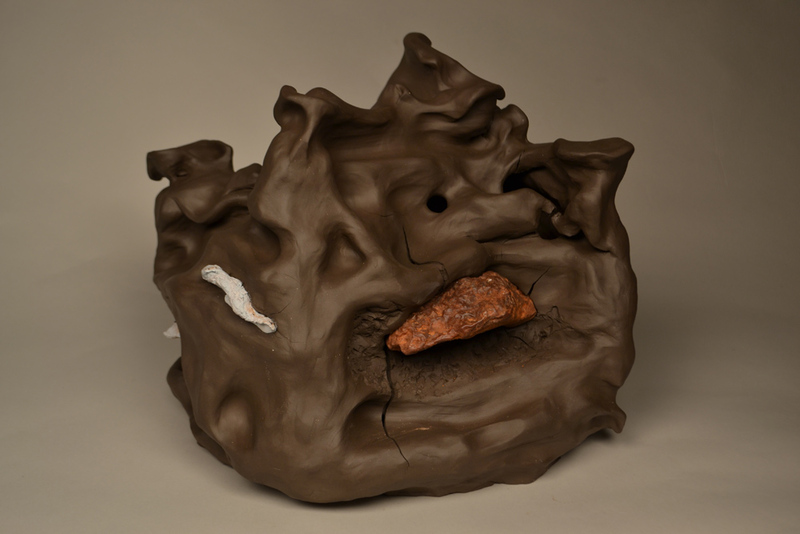 Clay possesses an eternal element of surprise: while I am able to direct its surface and shape to move in certain ways, there is no guarantee that it will do exactly what I have envisioned. The process of sculpting the clay and its unpredictability are the aspects of creation that truly matter to me. 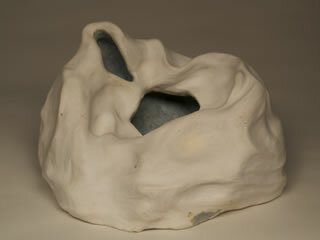 The final product exists as an artifact that results from the long struggle between the material and me. Similar to many of my peers, I derive inspiration from my own personal experiences. 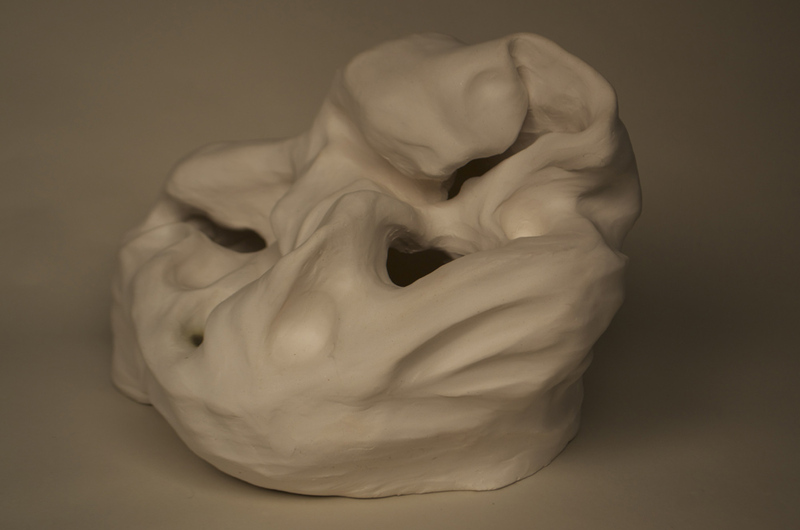 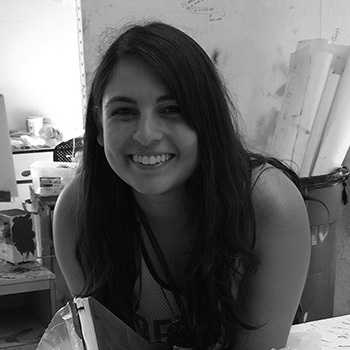 My work's inspiration initially emerged from my own personal struggle with anxiety. The repetitive process of smoothing the clay is a therapeutic act for me, resulting in sculptures that are reflective of this calming activity. 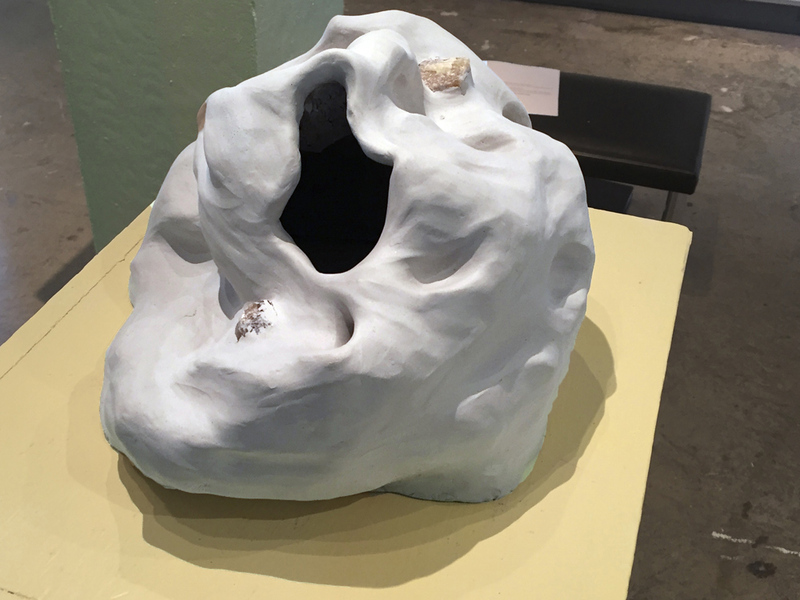 As I have continued with this creative work, I have become more interested in the metaphorical significance of the art of sculpture, viewing them as bodies that contain emotional baggage that people carry. 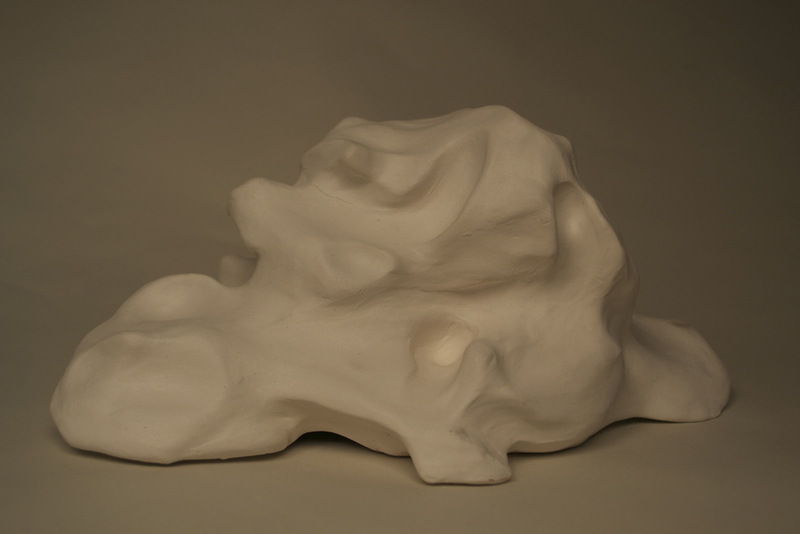 Sculptures have strong, smooth exteriors that are blatantly obvious to the world; at times, the vessels, or bodies, can no longer retain flaws internally and the hidden baggage breaks through their strong exteriors.